balance due two weeks before camp. Lather up your campers in sunscreen prior to their arrival at camp. Each camper must bring a towel, change of clothes, extra sunscreen and a nut-free lunch (labeled with camper’s name). 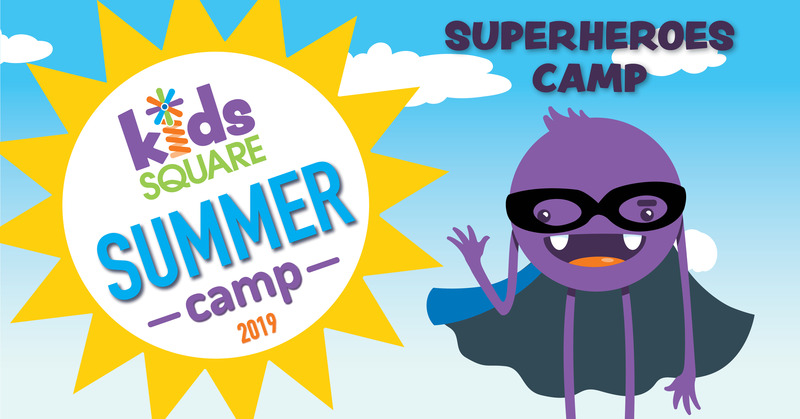 Come dressed as your favorite superhero or villain and enjoy a week of making capes and masks. Participate in a superhero training like you have never seen before! 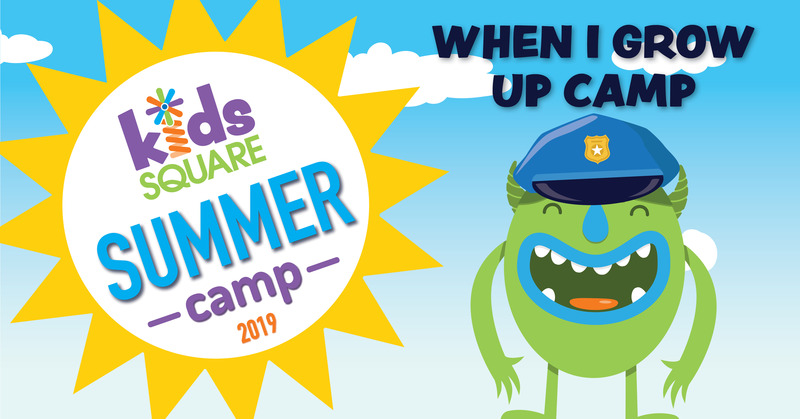 During this four-day camp, we become chefs that create yummy treats, doctors that care for patients using first aid kits we construct, and veterinarians who take special care of our furry friends. The fun doesn’t stop there…many other careers exist in the museum to explore, play and learn all about! 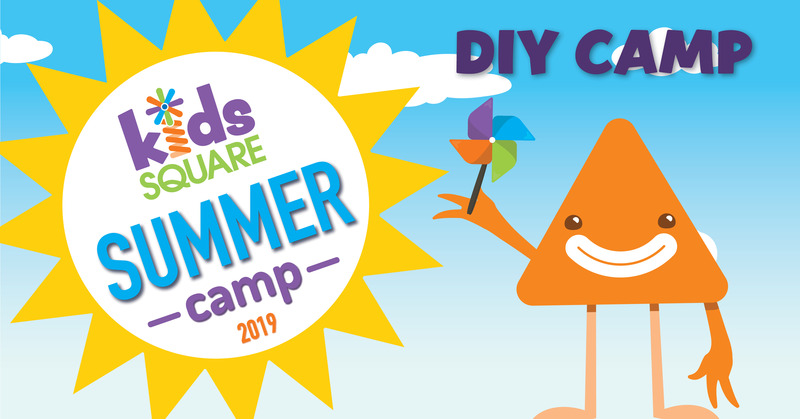 Campers will learn to build and build to learn during this four-day camp. By the end of camp, each child brings home a tennis racket and marshmallow shooter they made from PVC pipe. Tons of materials are available in the museum to create fantastically fun inventions. Roll up your sleeves and get ready to DO IT YOUSELF! Hear ye, hear ye! 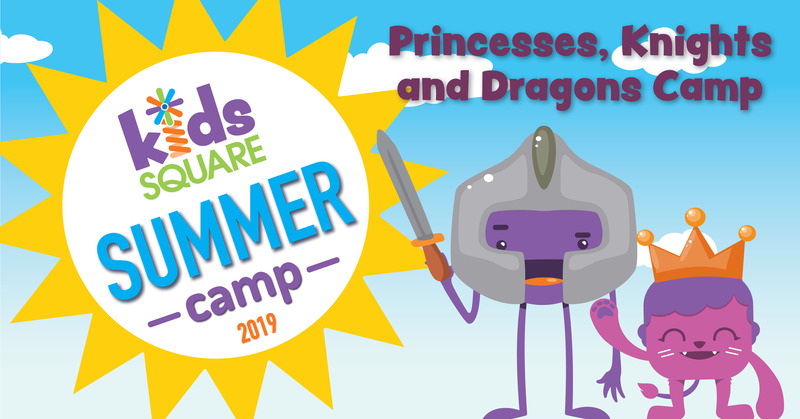 Join us for four days as campers rule over a creative kingdom. Shields will be crafted for dragon slaying, storming castles and protecting their land. Activities abound to please any princess or knight! 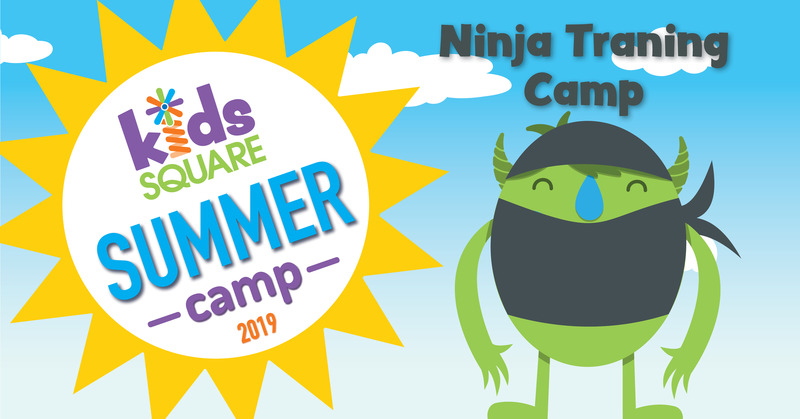 Are you the next Kids Square Ninja Warrior? Let’s challenge ourselves mentally and physically each day. Training takes place in the museum and outside our doors. Earn a Ninja Warrior medal at the completion of our training. 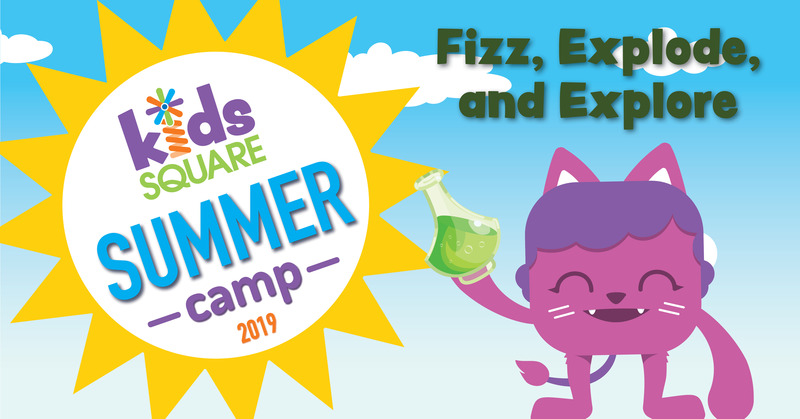 Fizzing, Exploding and Exploring galore…for four days! Explode with excitement as you delve into crazy concoctions, messy mediums and radical reactions. Limited spots – Each camp has 15 spots available. Sign up today! For more information please call 540-342-5777.